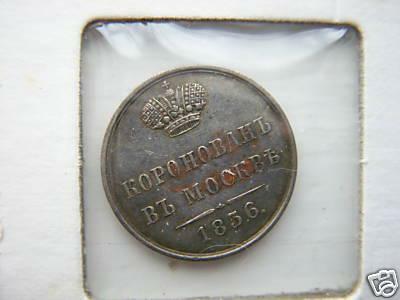 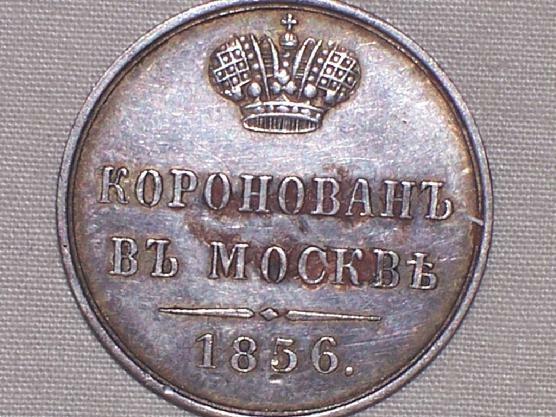 Silver medal issued to commemorate the coronation of Tsar Alexander II. 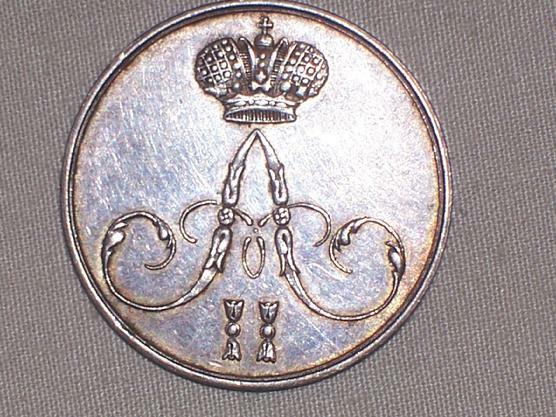 Diameter: 7/8",or 22 mm. 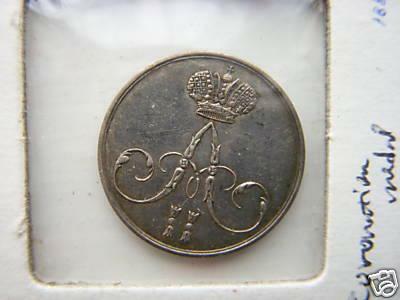 Weight: 4.0 gr.Very rare & limited jetton-medal.